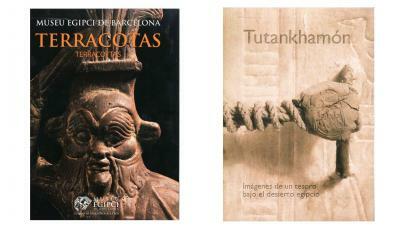 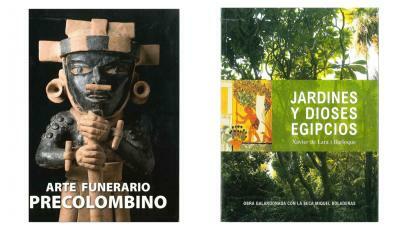 Specialist books, general magazines and catalogues on temporary exhibits. 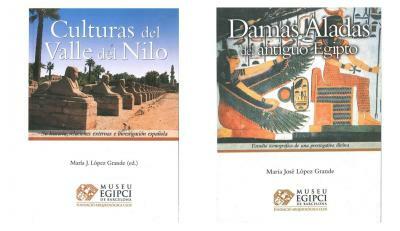 One important area of the Clos Archaeological Foundation is publications: Specialist books, general magazines and catalogues on temporary exhibits. 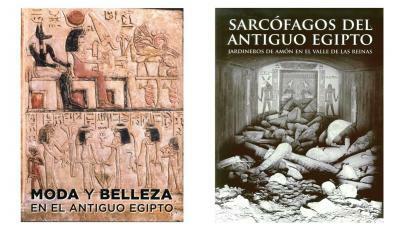 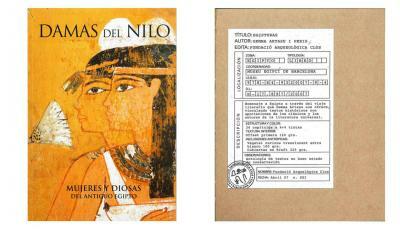 The Foundation has the collection of specialist monographs on different themes of ancient Egypt. 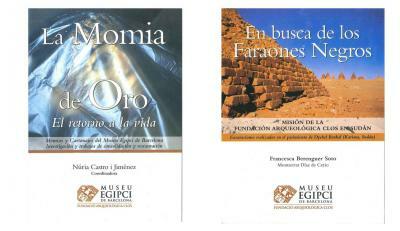 Other monographic publications are the Archaeological Routes in Egypt, where readers can travel across the country from south to north using the archaeological information on each of its archaeological sites. 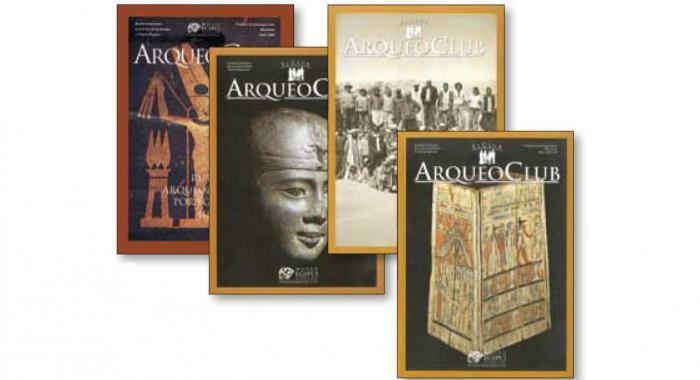 The ArqueoClub magazine provides the general public and a more specialist readership with information on cultural activities at the Clos Archaeological Foundation. 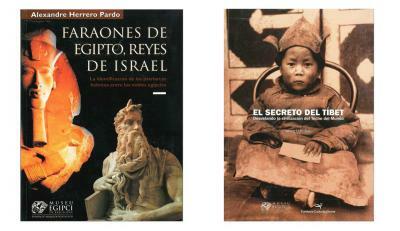 Including those that are not related to Egypt, such as The Secret of Tibet: Unveiling the rooftop civilization of the world (Josep Lluís Alai, 2000). 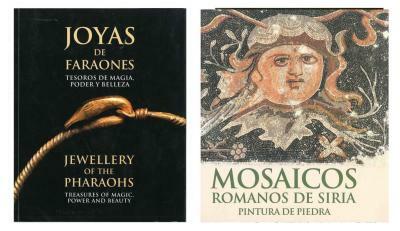 Anyone with an interest in finding publications of the Clos Foundation, together with an extensive supply of Egyptology literature, in the Museum Shop-Bookshop where, in addition, a section (Anticuaria) has been created the has a supply of old books, out-of-print publications and first editions.